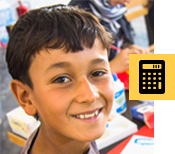 You don't have to choose between your philanthropic goals and financial security when considering a gift to the IRC. A charitable gift annuity allows you to support the IRC's humanitarian work while receiving fixed payments for life. This gift provides you with regular payments and furthers our important work of helping families displaced by crisis. 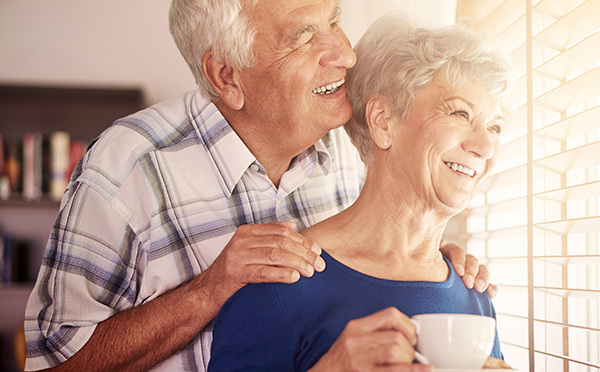 When you create a charitable gift annuity with the IRC, you can also qualify for a variety of tax benefits, including a federal income tax charitable deduction when you itemize. Say that Robert, 80, and Helen, 78, want to make a contribution to the IRC that will support our work for generations to come, but they also want to ensure that they have dependable income for the rest of their lives. They establish a $20,000 charitable gift annuity with the IRC. Based on their ages, they will receive a payment rate of 6 percent, which means that they will receive $1,200 each year for the remainder of their lives. They're also eligible for a federal income tax charitable deduction of $8,392* when they itemize. Finally, they know that after their lifetimes, the remaining amount will be used to support our mission. Contact Sophie Davidson at 212-293-1343 or Plannedgiving@rescue.org for additional information on charitable gift annuities or to chat more about the personal benefits of creating an annuity with the IRC.